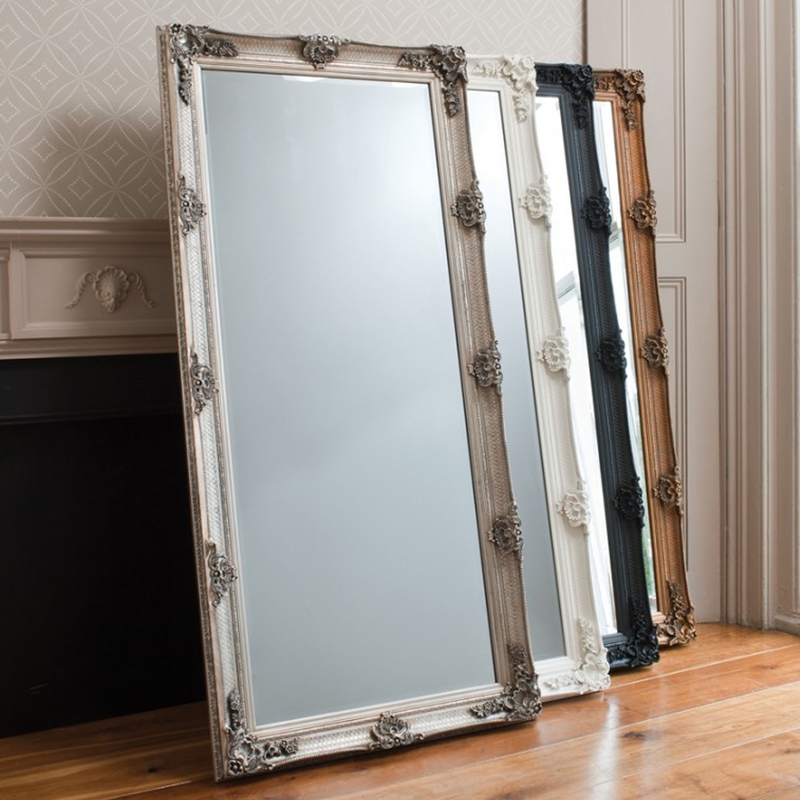 This beautiful full-length mirror features some gorgeous ornate designs, perfect for any setting. Perfect for use as a floor standing mirror, this wonderful piece of home decor can be stood landscape or horizontally, whichever you choose it will still be stunningly beautiful. Hand finished in a charming cream colour, this Abbey Leaner Mirror will be a welcomed addition to your home.